Since 1907, Camp Wise has been a second home for tens of thousands of children and staff members. This continues to be possible because of the hard work and commitment of our families, alumni, and community. Our donors make it possible for us to provide every child with a camp experience no matter the financial hardship. They provide us with the resources to grow the Jewish life and culture, create innovative programming, enrich our staff training, and maintain our camp facility. This is an essential part of how we create that Camp Wise magic. 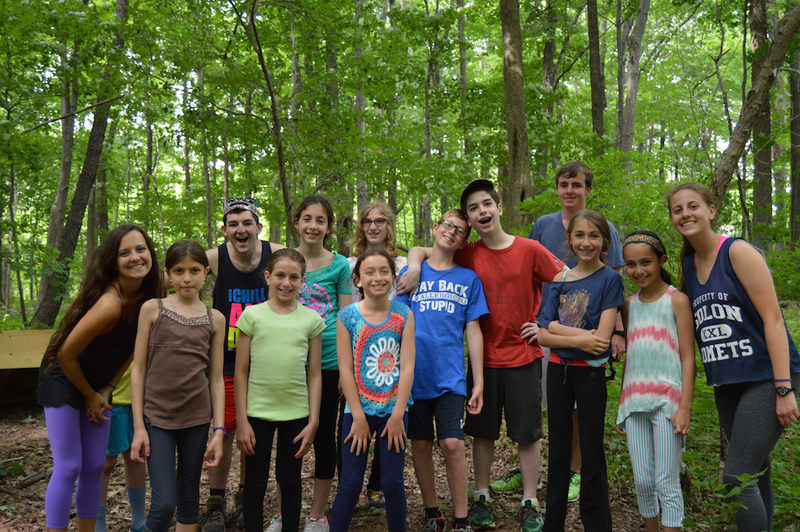 When you choose to give a gift to Camp Wise, you are investing in the future of our Jewish Community and building the next generation of Jewish leaders. Each year the request for financial assistance grows. 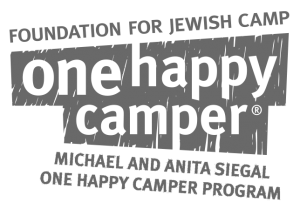 We firmly believe that every camper should have the opportunity to enjoy a summer at the “home of happiness.” Without your support this wouldn’t be possible. Our staff members are dedicated to creating a summer of fun and a lifetime of memories for each child. Donations are used towards enhancing our staff training and education, staff programming, and special staff recognition. Lenny Rubin was the beloved director from 1972-1975. He is fondly remembered by his campers and staff members. After losing his courageous battle to brain cancer in the spring of 2007, the Lenny Rubin Israel Center was built to honor his commitment to Camp. 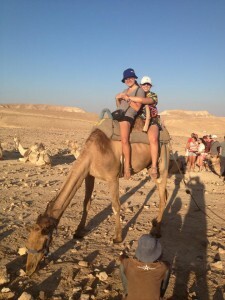 Donations designated to this fund support the Lenny Rubin Israel Center which includes bringing Israeli Staff and campers to camp, implementing Israel education programs, and sending a group of campers to Israel. 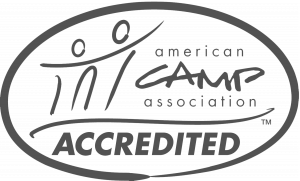 This fund helps maintain the program and facility at camp. A donation made to our General Operation helps us provide a high-level camping experience for our community. Camp Wise has grown significantly in the last decade. Due to our ever growing population we are constantly in need of major improvements to our facility and program. Giving a gift to our Capital Fund can help create the next new exciting activity at camp or enhance the living space for our campers and staff. To learn more about our next capital project contact the camp director at wisekids@mandeljcc.org.